Healthy Habits for Happy Kids - Childhood Obesity Prevention Program - Healthy eating and regular physical activity habits developed at an early age lead to a lifelong personal commitment to a healthy lifestyle. The program uses an integrated approach to providing parents of young children the necessary information and practical applications needed to promote healthy habits. Participants also receive nutrition education materials to reinforce the content of the program.  Contact kathy.peet@macombgov.org to schedule a presentation for your group.